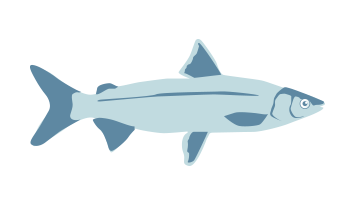 We have approximately 50 seafood profiles for finfish. 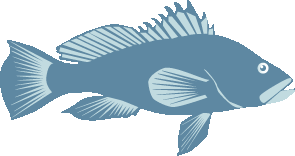 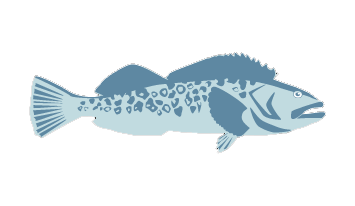 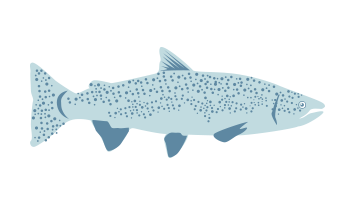 You can find seafood profiles for many types of finfish including cod, groupers, halibuts, salmon, tunas, and more. 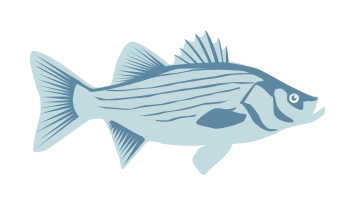 If you want a seafood profile that you don't see below, contact us today!